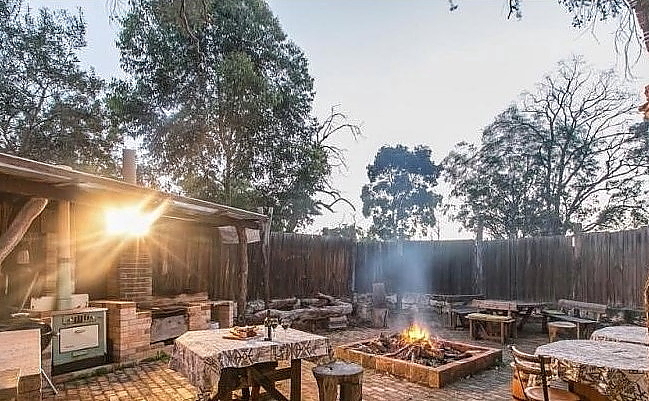 The Olive Estate is situated in one of the most charismatic and rustic parts of the Swan Valley. The elevations provide a scenic view of the Perth surrounding hills. Relax in the lounge with drinks before dinner. The upstairs dining room offers seating for up to 20 guests. Guests are treated to a Chef’s table for all courses and simultaneously have a Masterclass! 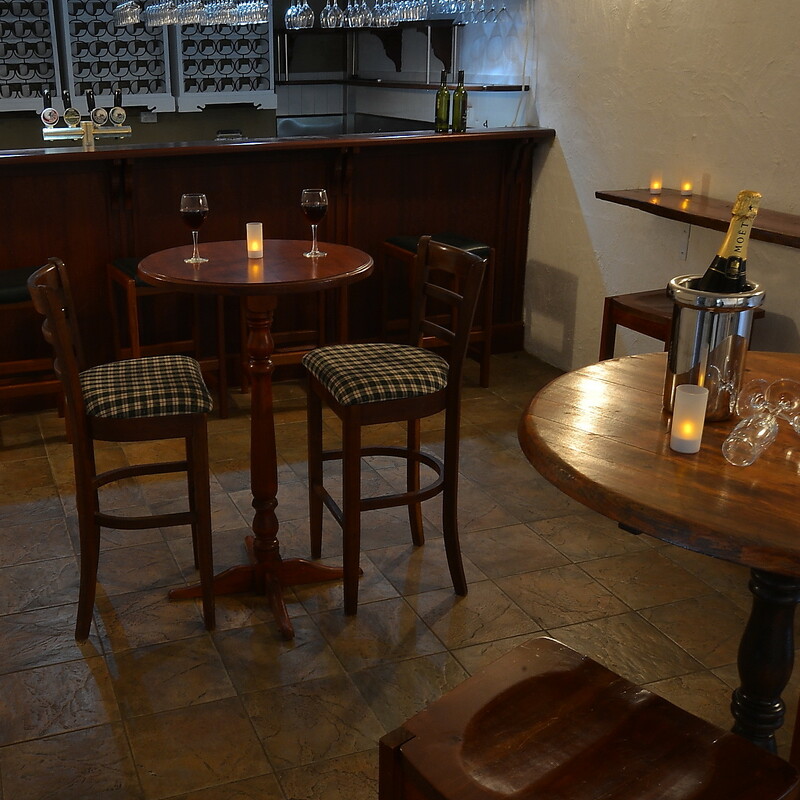 Private downstairs bar, with full bar service by outside licenced beverage caterers. Beers on tap, cocktails and good selection of wines available. Lower floor enclosed patio, for stand up events or long table seated meals. Opens up onto a gravelled garden area. Fitted with an indoor BBQ from which the Chef can prepare and serve finger foods for stand up events. 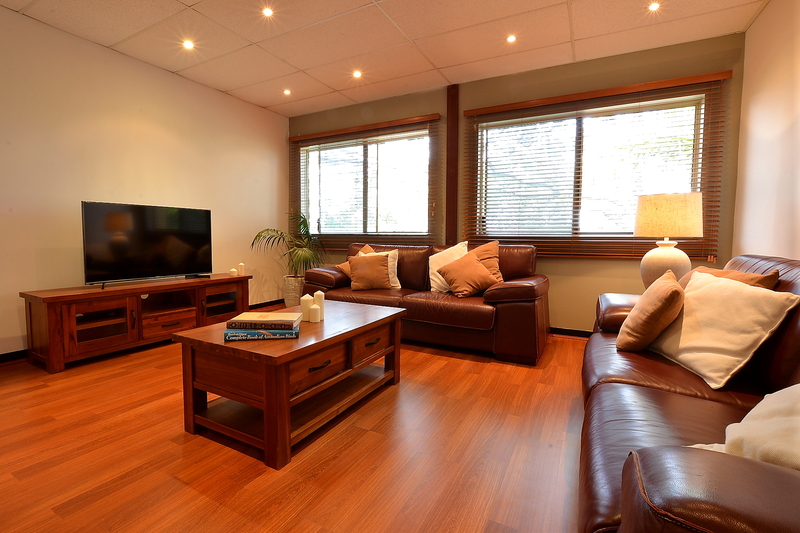 An indoor lounge seating area offers additional and cosy space for guests to relax. The olive sitting room is a perfect casual space where your guests can relax and catch up with friends and family. The outdoor BBQ area, also known as a traditional South African style “Lapa” offers an open pit fire, outside cooking and BBQ facilities. Situated alongside the Olive Grove, this area offers a rustic and rural atmosphere that can accommodate large groups wanting an unique “wild” experience. Private catering and beverage services offered in true outdoor style.